When retail mode is on, remove markup to show accurate retail pricing. Markup will be added to your contract pricing. Turn off retail mode if you are adding a markup. 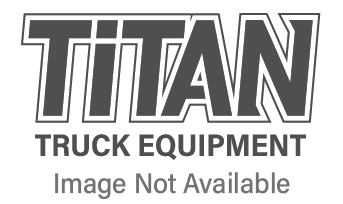 Copyright © 2018 Titan Truck. All Rights Reserved. Powered by Web Shop Manager. Your search returned no products.